We passionately believe that the local church is the hope of the world in bringing people to a knowledge of Jesus Christ. Our goal at Resonate Church has always been to reach college students by planting churches, and this album will push forward our mission of doing just that. 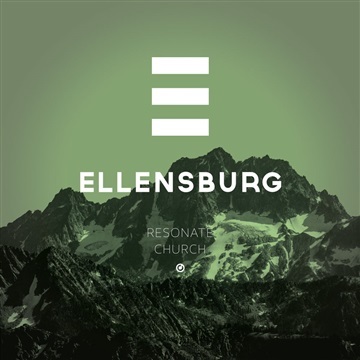 In the fall of 2014, Resonate Church is launching a new church plant in Ellensburg, Washington, on the campus of Central Washington University. 100% of proceeds from the Ellensburg album go directly toward funding this new church plant. We eagerly anticipate seeing the power of God use this project for His glory among us and those we seek to reach. This album is more about the Storyteller than the songs - we'd be honored if you helped us tell the story. Purchase the full album on iTunes to support our mission.